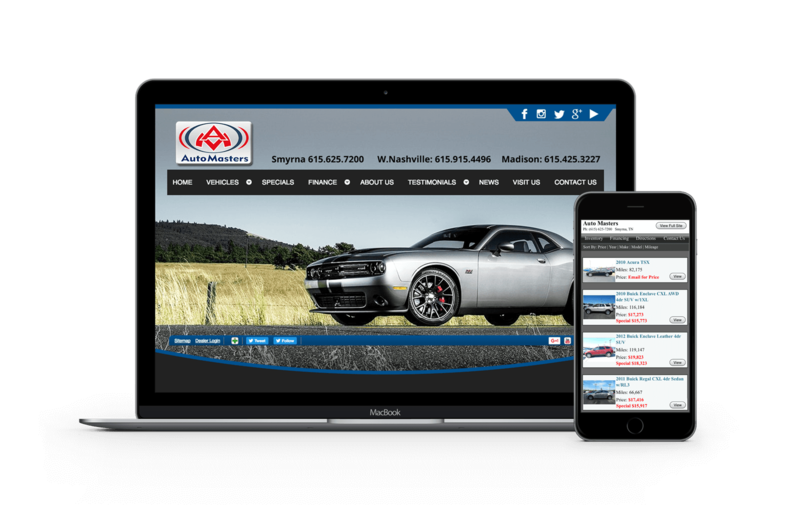 An area used car dealer with locations in Smyrna, Madison, and Nashville approached Horton Group to help them make the most of their online marketing presence. While the dealership ranked well for “buy here, pay here” + “city” searches, they were missing out on tremendous opportunities to attract targeted traffic, generate leads, and convert those leads into happy car-buying customers. 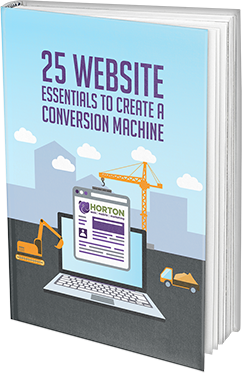 By employing strategic SEO and PPC campaigns, Horton Group’s Inbound Marketing Team helped them refine their goals and realize these opportunities. In just over two months, sales at one of their locations showed a 50% increase! Having much more experience with helping customers drive off the lot than with driving customers to their website, the dealership turned to Horton Group for a massive tune-up. Preliminary research revealed that on keywords alone, their site didn’t rank in the top three of any of the top 50 keywords searches in the industry. Based on in-depth conversations with the dealership’s owner and executive staff and a detailed site analysis, Horton identified several key goals. Then, following best practices from Google and MOZ, the team performed technical and content audits, on-page optimization, and keyword research and mapping; implemented thoughtful pay per click management and analysis; developed a streamlined system for eliciting customer reviews; and improved link, citation and directory listings. Working closely with the Inbound, the Content Team mindfully created client-focused, rich, readable, relevant and highly searchable content. Together, data + words resulted in strong, organic content by developing legitimate, long and short tail keyword searches. Just a couple months into the campaign, keyword rankings increased dramatically thanks to optimizing, meta tagging, and creating unique, optimized Google+ pages for each dealership location. SEO efforts to attract new customers worked: search engines recognized the company’s online worth and drove better, more qualified traffic to the site. Horton’s targeted PPC adword campaign brought in the clicks and converted them into sales: in just two months, one of the locations enjoyed a 50% increase in sales and Horton’s efforts helped start the engines.